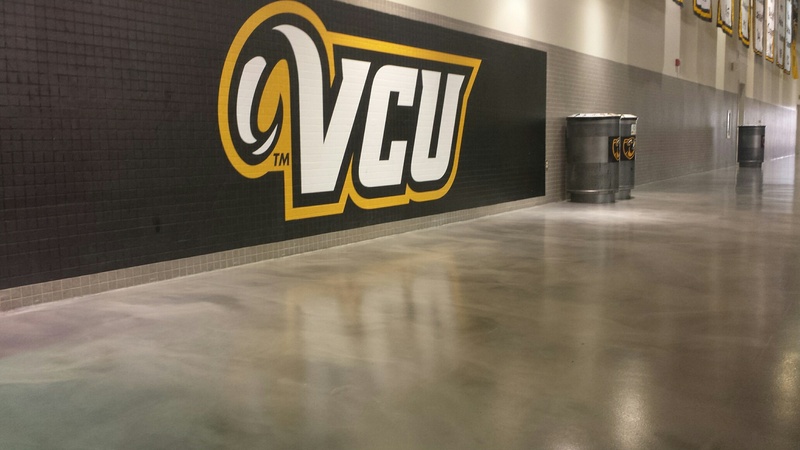 We installed Dur-A-Flex's ReFLEXions Floor System at VCU Siegel Center May, 2015. 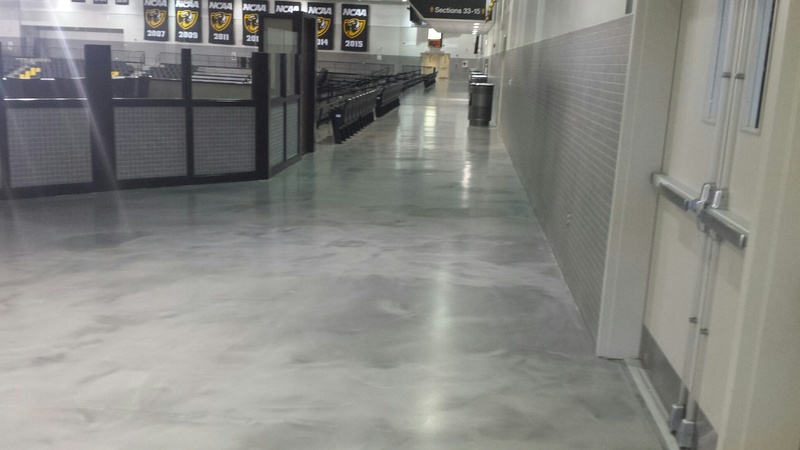 We recommend Dur-A-Flex's Poly-Crete products for commercial kitchens! 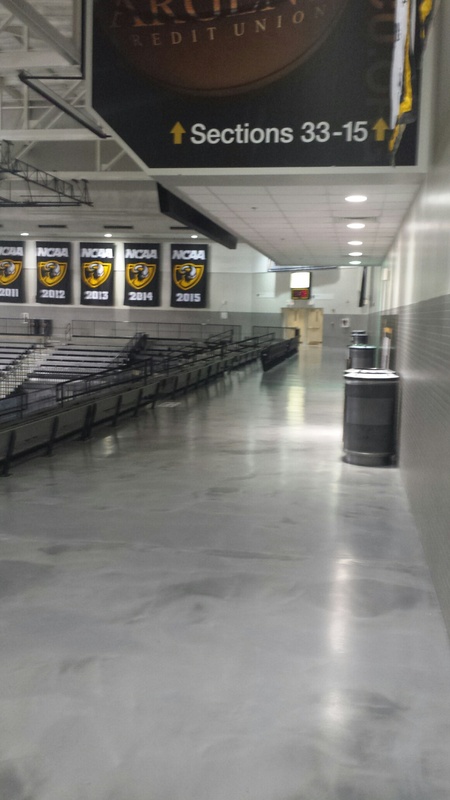 Copyright © 2019 Lewis Brothers Industrial Floors, Inc.